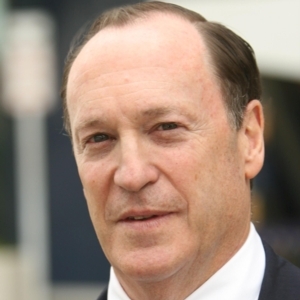 Journalist and lawyer Steven Brill is the founder of Court TV, 10 regional newspapers, and The American Lawyer magazine. His 2013 Time magazine cover story “Bitter Pill: Why Medical Bills Are Killing Us” won the National Magazine Award for Public Service and became the basis for a New York Times bestselling book. A regular expert analyst for the likes of CNN, NBC, and CBS, he teaches journalism at Yale. In Tailspin, he explains how bedrock American institutions function less for the vulnerable majority than for the ultra-elite minority, and he introduces people and organizations working to turn them around.